Be assisted by a knowledgeable English-speaking guide all throughout the day! 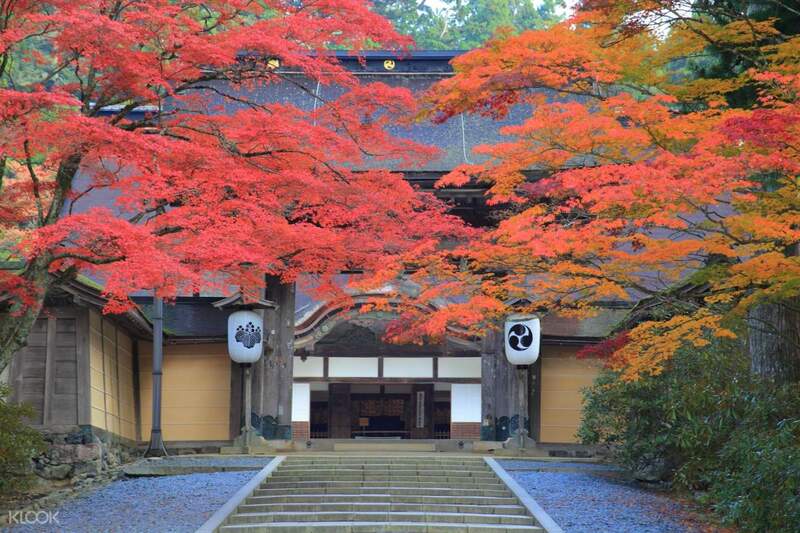 If you’re planning to extend your exploration of Kyoto, why not join this day tour of Mount Koya, a UNESCO World Heritage Site. This huge temple settlement is well-known for its shrines and temples dedicated to the Buddhist faith. Your tour will start at Kyoto where you'll meet your guide and be assisted all throughout your journey until you reach Mount Koya. 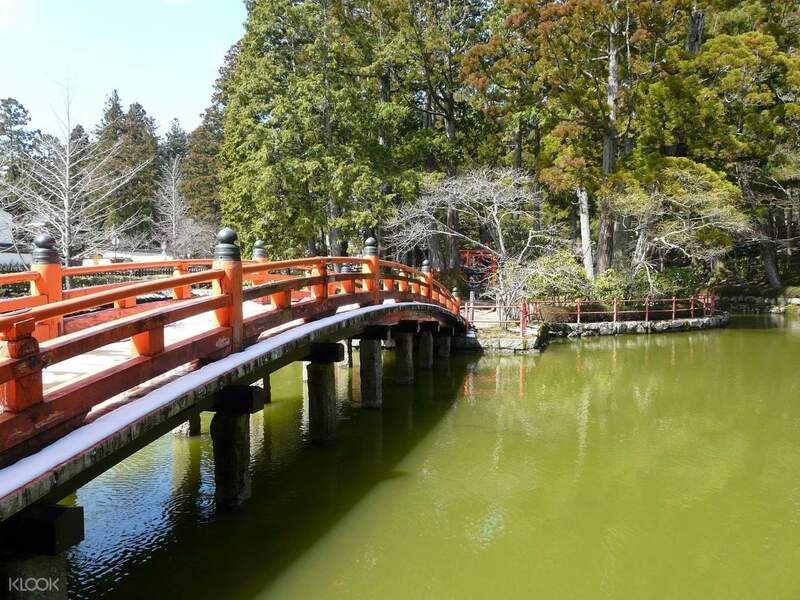 Some of the locations you'll visit include Kongobuji Temple, the head temple of the Koyasan Shingon Buddhism, and Okuno-in, the location of the mausoleum of Kobo Dashi, the founder of Shingon Buddhism. Lunch at a local restaurant is also included in this tour! 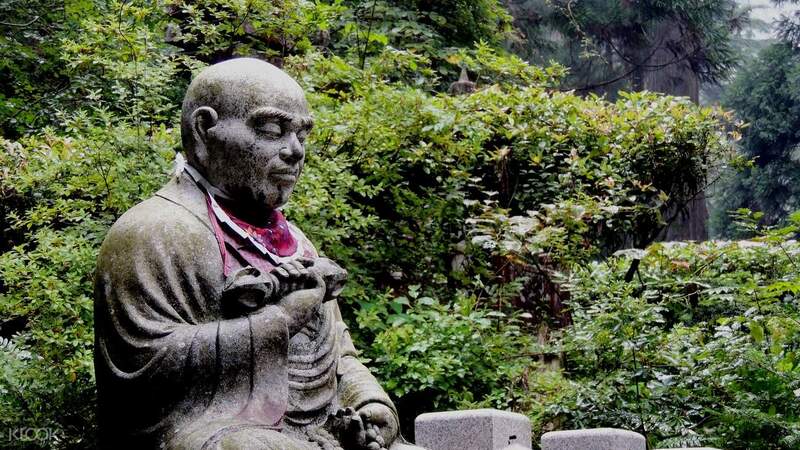 If you want to witness more of Japan or simply want to learn more about Buddhism, then joining this tour is a must! Take your exploration of Japan to the next level and join this tour of Mount Koya! 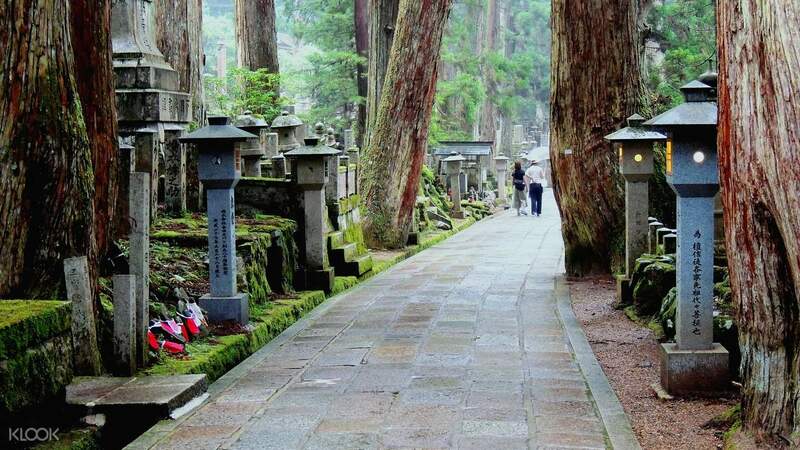 Make the most out of your visit to Japan and join this tour of Mount Koya via Klook!